You’re just 9 steps away from your new home! Here is Deavoll Construction’s building process, so you can see the various stages of building a house, from concept to reality. And remember, we’re here to help you every step of the way, to make it as easy and enjoyable as possible for you. When you’ve found a section to build on, get in touch via email or phone. This is the first opportunity for you to tell us about your project, and for us to ask you some detailed questions so we can get a good understanding of what you want to achieve. We can then book you in for your free 1 hour consultation and send you an information and inspiration pack for planning your dream home. Sam will meet you onsite for this one hour, no-obligation,consultation. This meeting allows us to survey the site on which the build is to take place. Alternatively, we can arrange a skype call with you if you are based out of town (after we have checked out your build site in our own time). With 10+ years of building experience you will be able to discuss plans, budgets, time-frames, design functionality and building materials. 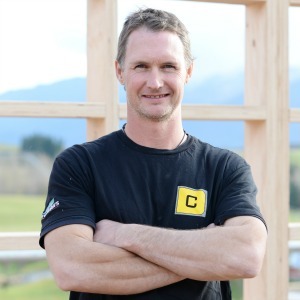 Sam will also go over any council requirements you may need to help you create the dream home that you deserve. 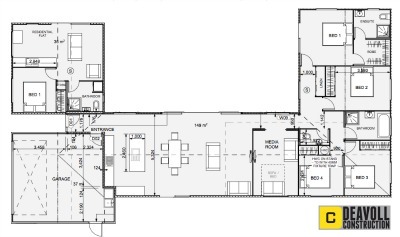 If you don’t already have house plans, one of our recommended architectural designers will be able to create concepts and designs for your dream home. If you do already have a chosen designer and plans, we can work with them too. Your design will evolve over a period of time during which you and your designer discuss, digest, think and rework ideas until the best solution is arrived at. We like to be interactive during this stage with you and the designer as our years of practical experience, and knowledge of what has and hasn’t worked in the past can often help shape your concept drawings. These concept plans (or your existing plans) are then estimated by our contract Quantity Surveyor (QS). If you are happy with the estimate, then working drawings will proceed. Alternatively they can be altered to ensure the plans fit your budget. Please note that there will be an upfront, direct fee for both the contracted Designer, and the QS. 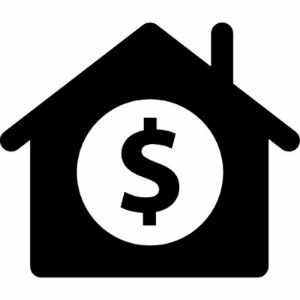 An estimate or fixed price will be agreed on before their work begins. This means that you have complete ownership of your plans. Application for building consent with your local building authority. For pricing, we engage our contract qualified Quantity Surveyor to ensure your home is costed as accurately as possible. They will further refine your estimate by obtaining fixed quotes from subcontractors and material suppliers. From this, we present you with a fixed price contract that we can stand by 100%, and you can feel secure knowing your budget won’t change during the build. Once you have accepted our fixed price quote in writing, you will be invoiced for the deposit. When your payment has been received, the project starts whirring into action! Building consent will be lodged, and we will take care of all the liaison with the Council on your behalf. 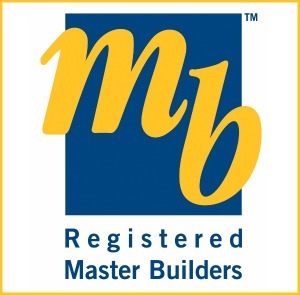 We’ll also provide you with a comprehensive Master Builders 10 year Guarantee Application Form and a Schedule of Works outlining time frames and stages of work, along with your unique log-in code for our online project management platform. Landscaping & driveway (if required). 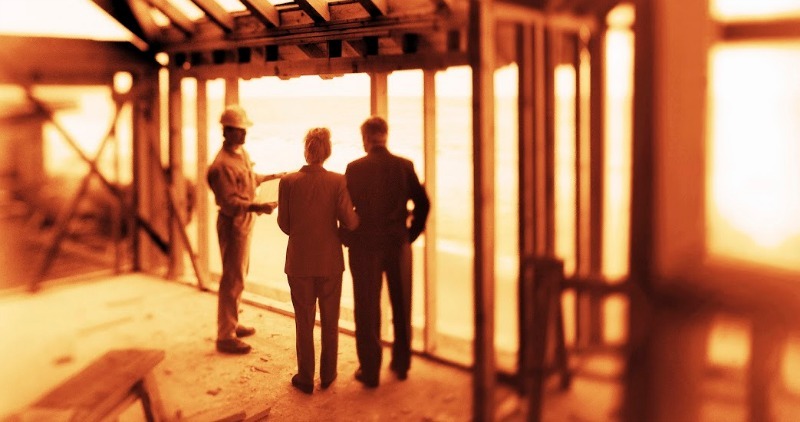 Throughout this process we will be communicating with you, the architect and subcontractors on a regular basis, making sure the building of your home flows in a timely and coordinated manner. The job schedule will be updated on a regular basis and we will have a health and safety site plan operating. Regular site logs and photos are uploaded online. By having 24 hour access online to your project’s scheduling and budgeting information, you can easily to keep up to date at your convenience. Any variations that you request will be priced and approved before work begins, so that there are no surprises. Once the house building work is complete, the site is cleaned up and the house is professionally cleaned. We will arrange all documentation required for your code of compliance certificate. 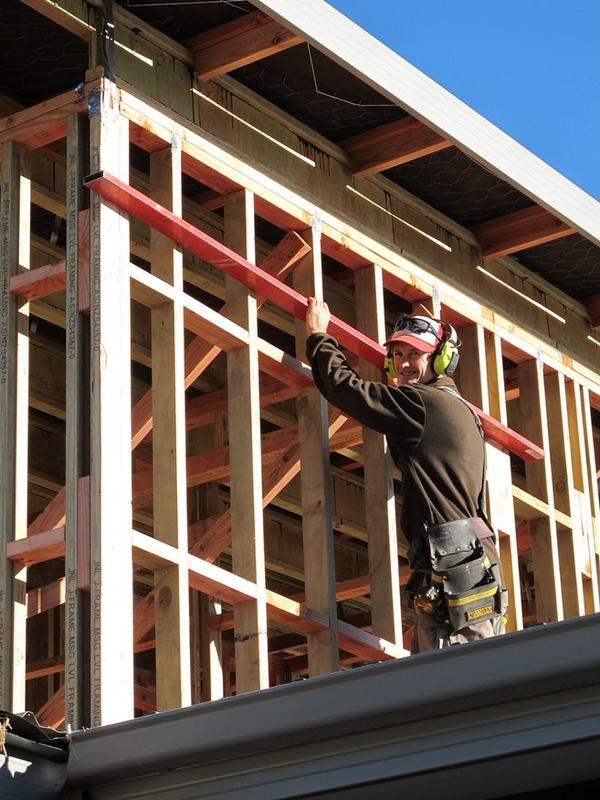 Apart from our own completion check list we will walk you through and around your home to make sure you are 100% satisfied with the standard of workmanship. Your dream home is now ready for you to move in and enjoy. You can really enjoy your new home, knowing that you’ve got the peace of mind of a comprehensive new home guarantee. 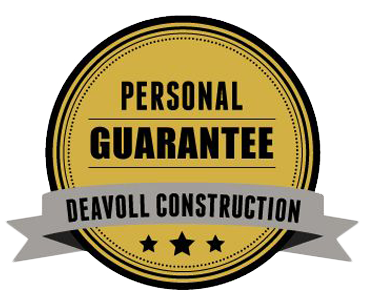 Deavoll Construction’s Personal Guarantee not only gives you the usual assurances, such as a 10 year Master Builder Guarantee and 12 month maintenance period, but you’ll also receive a digital property wallet from HomeOversite, where you can keep all your important property information, and be reminded about key maintenance tasks. Read more about our unique building guarantee here. 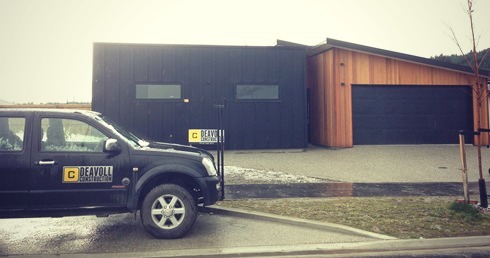 Deavoll Construction are a Queenstown building company that specialise in the construction of custom-designed homes. We have the skill to design and build your dream home, while making the building process as stress-free as possible for you. 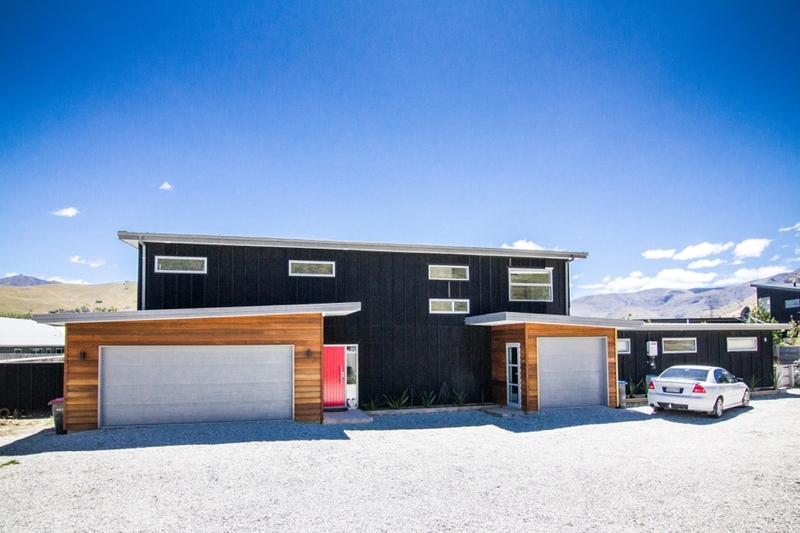 Copyright © 2015 Deavoll Construction | Queenstown Builders - Website by BuildMe.